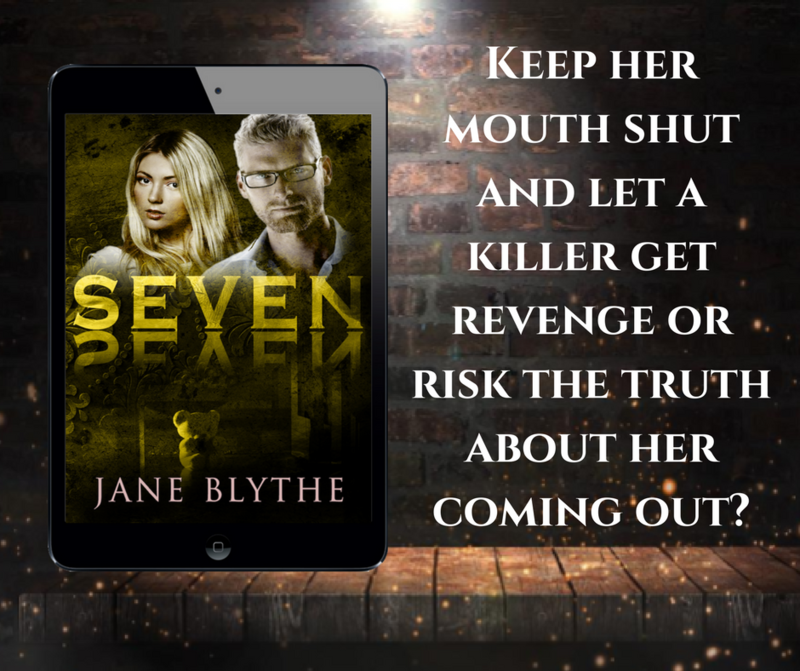 Keep her mouth shut and let a killer get revenge or risk the truth about her coming out? Daisy Xander has spent her entire life trying to hide who she really is and where she’s come from. But no matter how many measures she has taken and how many sacrifices she has made the truth is about to come out and she’s already chosen how she’s going to deal with it—she’s going to let herself get killed. 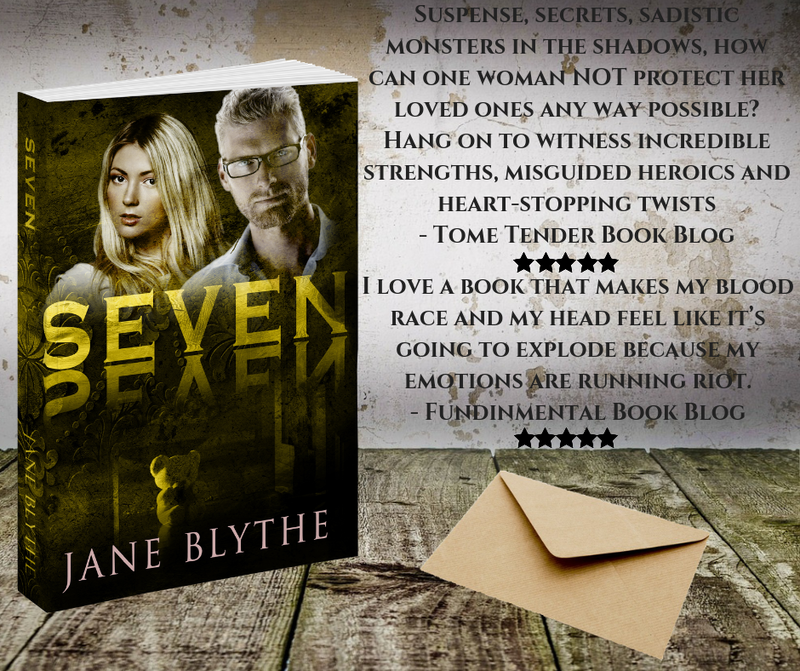 Book 1, One is FREE!! Jane has loved reading and writing since she can remember. 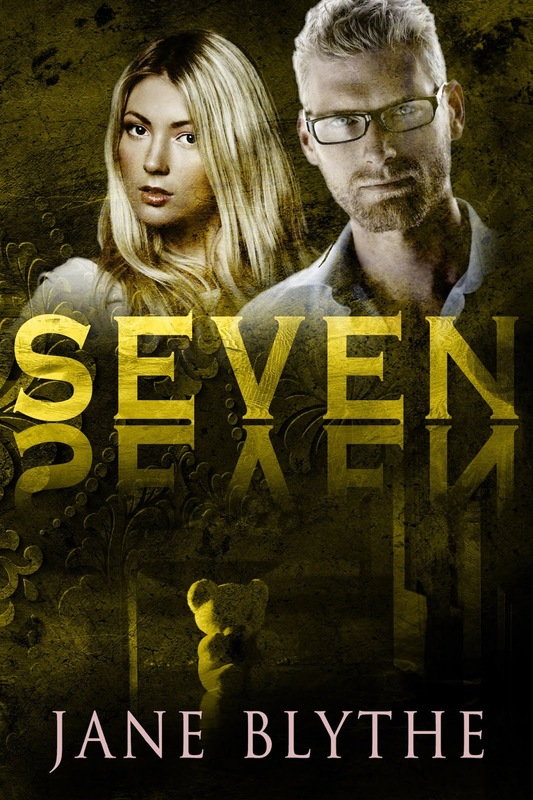 She writes dark and disturbing crime/mystery/suspense with some romance thrown in because, well, who doesn’t love romance?! 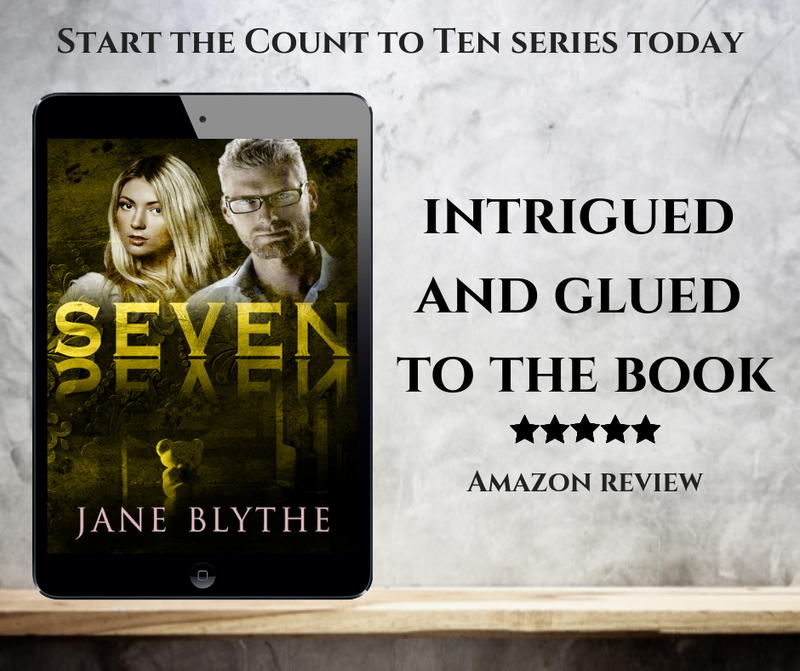 She has several series including the complete Detective Parker Bell series, the Count to Ten series, the Christmas Romantic Suspense series, and the Flashes of Fate series of novelettes. When she’s not writing Jane loves to read, bake, go to the beach, ski, horse ride, and watch Disney movies. She has a black belt in Taekwondo, a 200+ collection of teddy bears, and her favorite color is pink. She has the world’s two most sweet and pretty Dalmatians, Ivory and Pearl. Oh, and she also enjoys spending time with family and friends! 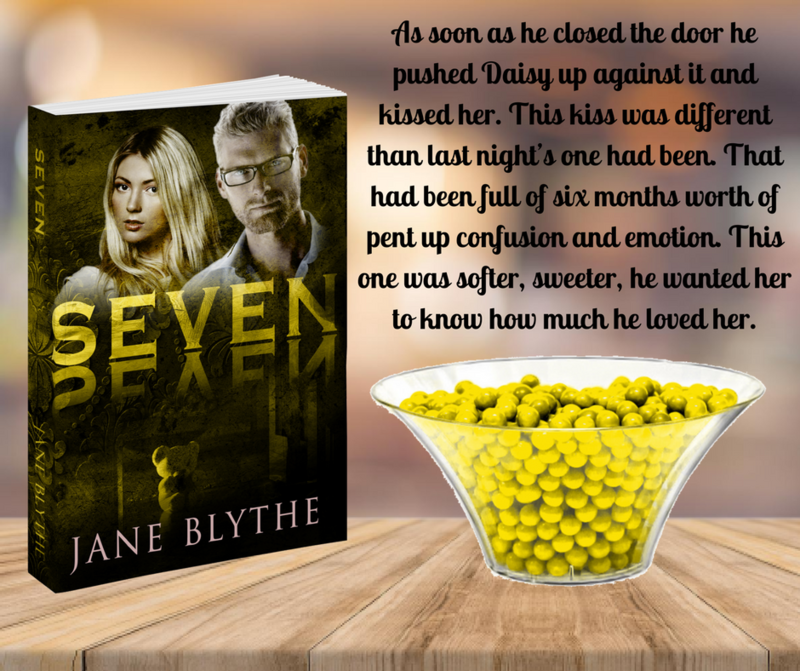 Posted on 01/02/2019, in Authors & Books, Blitz, Blurb, Buy Links, Coming Soon, More in the Series, New Releases, Teaser and tagged @givemebooksblog, @jblytheauthor. Bookmark the permalink. Leave a comment.